How Much Impact Does Mowing a Lawn Have? From Live Urban Real Estate: How Much Impact Does Mowing My Lawn Have in Denver? Excerpt: And consider this. A full day of mowing with a gas mower would emit the same amount of hydrocarbons as driving a large car or truck from Fort Collins to New York City and back more than 52 times. Last year, Clean Air Lawn Care reduced 19,093 pounds of air pollution along the Front Range, which is the equivalent of reducing 556,879 vehicle miles. 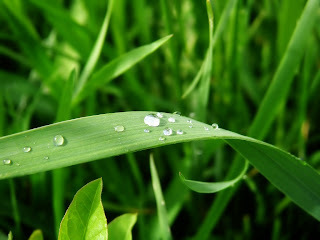 To calculate the environmental impact of mowing your lawn, use the Clean Lawn Calculator found at http://www.cleanairlawncare.com/.